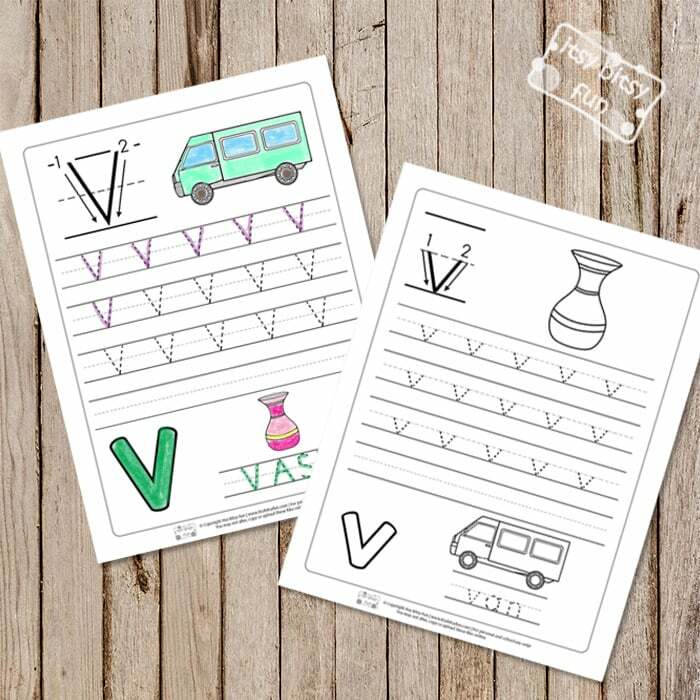 Let your students confidently master writing the letter V with this set of Letter V Tracing Worksheets. Even in the modern age, when we do most things digitally, handwriting is still one of the most important skills to master. 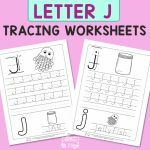 Handwriting worksheets can be of great help when your kids are learning how to write. 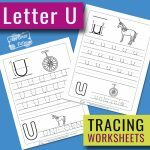 This set of alphabet worksheets offers just enough tracing letter practice to encourage your kids or students to try writing it down on their very own. Both lowercase and uppercase letter V are covered, each on their own page. 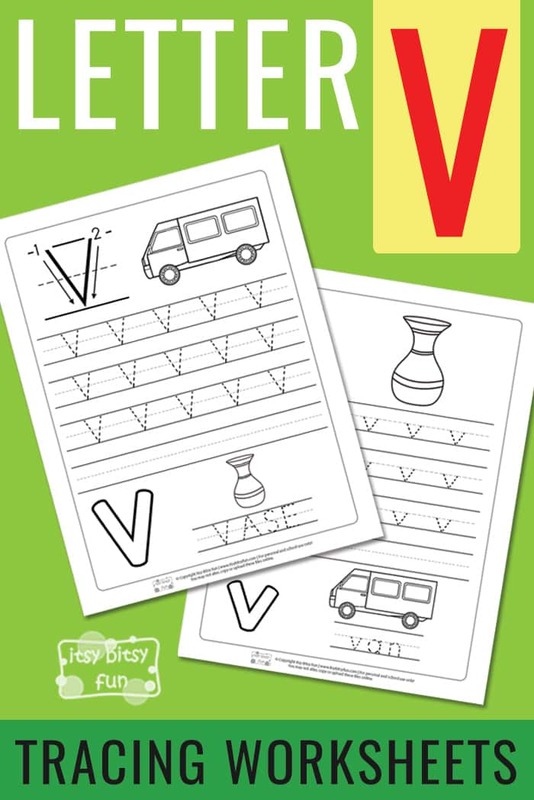 The big letter with writing guides (numbers and arrows) included on both pages will help the kids to write the letter V nicely. 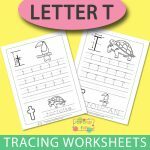 Both letter V tracing worksheets have 3 rows of letter tracing practice. This is just enough for the kids to gain writing confidence and try to write the letter V on their own in the last row. To make these worksheets more engaging and fun for the kids, there are also elements to color in. Outline of both uppercase and the lowercase letter is perfect for coloring in and getting even more comfortable with the letters. If you laminate the sheets, kids can also use playdough to fill the outline. There are images of a vase and a van to color in (and trace). The variety of elements included offers diversity which will make it easier for kids to work on this letter. 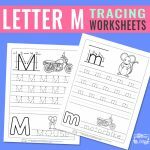 Tracing worksheets can be of great help if used in addition to hands-on activities to master the letters of the alphabet. 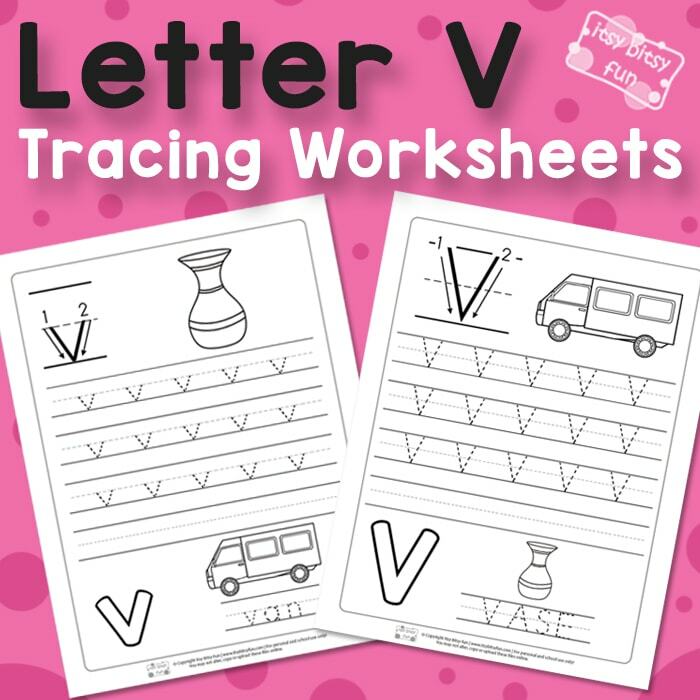 Get your Letter V Tracing Worksheets here.